Can't Come to the Doctor's Office? Give Us a call to bring the doctor to your home! "Discover the Fourteen Days to Amazing Health"
Dr. Cooper's New Book Get Healthy for Life! "Discover the 9 Secret Pillars of Health to Live a Longer, Stronger, Energetic Life." "Discover the Incredibly Delicious Vegan Recipes and Meal Plans."" 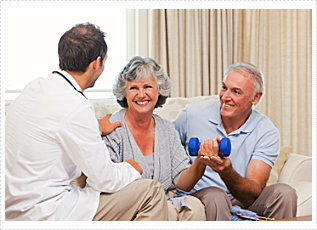 Our experts are looking forward to helping you create your path to good health. We believe in total health. Read about our comprehensive approach here. Find which location works best for you. With offices in both Edinburg and McAllen. Follow our blogs to learn more about your condition and its remedies. 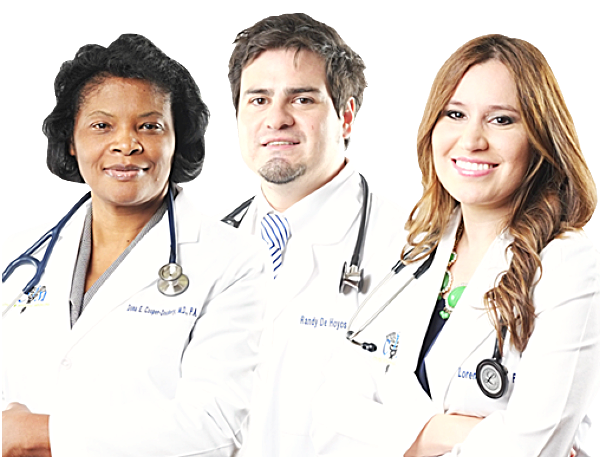 The mission of Cooper Internal Medicine ( CIM ) is to provide each of its patients with holistic medical care based on integrative medicine which offers a framework that incorporates psycho-emotional factors as integral to overall health. In one hand, this unique approach to health offers a means to enhance traditional evidence-based medical best practice; and on the other hand, it modifies the goals of preventive medicine through patient-centered holistic care which addresses mind-body-spirit therapies. 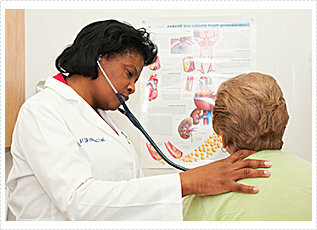 Dr. Cooper-Dockery is a board-certified physician with over 20 years of experience practicing internal medicine. If you would like to learn about Randy De Hoyos, please read his bio. Click here to read our most recent articles. Check here regularly to keep up with our informational content. Education is the key to prevention! More news articles will be posted soon. Please keep visiting our website. Thank you for trusting Cooper Internal Medicine.